After 2 minutes remove the battery and the sim card from the phone. Press the Power button and the Home button together 10 consecutive times. Next, hold the power and home key for 1-3 minutes. Remove the SIM card. Restart the phone, and then reinsert the SIM card. Restart the phone, and then reinsert the SIM card. Check if the problem occurs in safe mode. A Subscriber Identity Module (SIM) card is a small memory chip used in many cell phones. 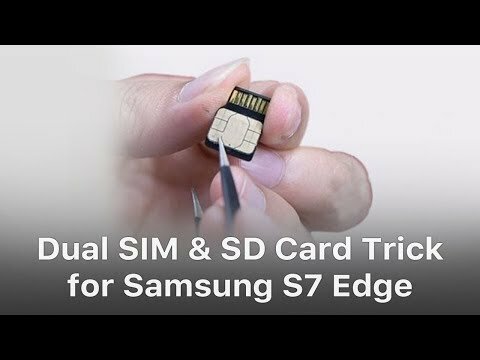 Having a SIM card makes it easy to switch to a new phone by simply removing the SIM card from your old phone and placing it in to your new phone. 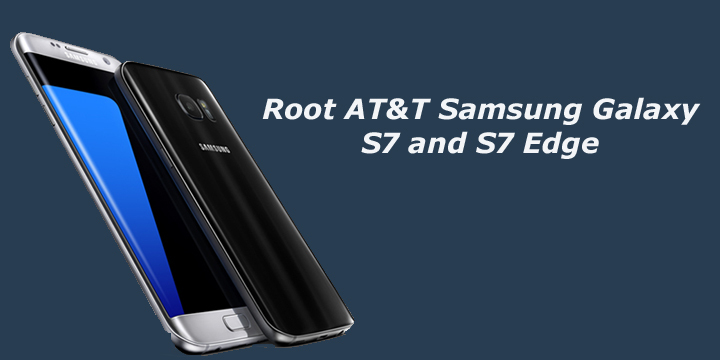 Bael1978 wrote: I have recently swapped the sim card from my S6 Edge and put it in my S7 and it says unregistered Sim. I purchased a new sim and used the swap sim card feature on my account settings to swao it over and I still have the unregistered sim message.